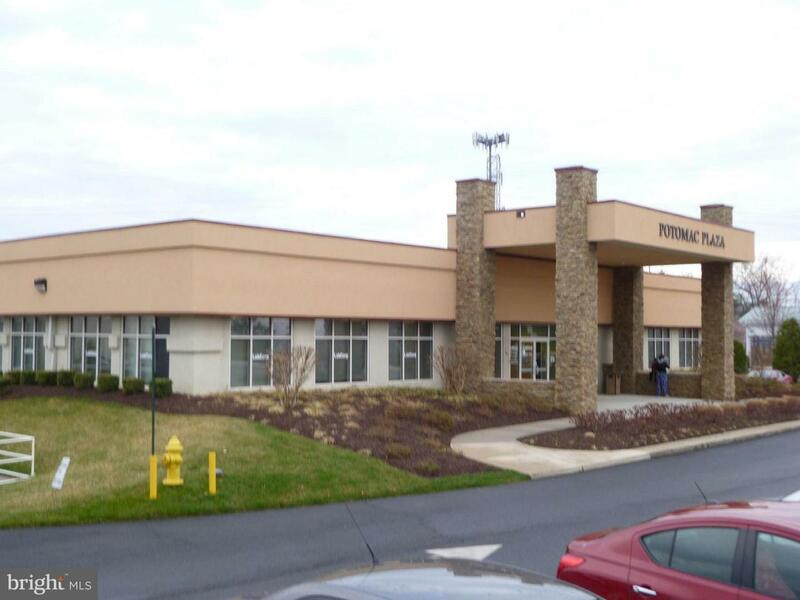 A unit size of 2,675 SF or 1,660 SF is available on the first floor of this medical building located one mile from the hospital. The suite is ready for a custom tenant build out. There is a $30/ SF TI allowance. visible building and monument signage on Smoketown Road (34,000 vpd) Extremely attractive rental rate. Listing courtesy of Norman Realty, Inc..